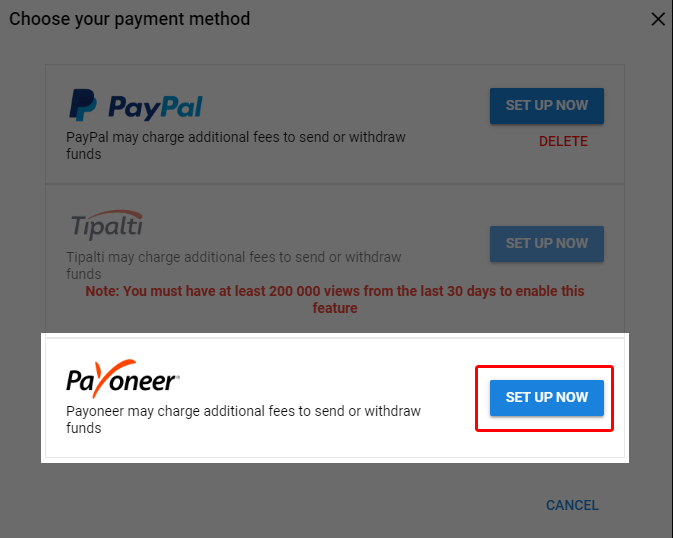 How can I receive payments in my Payoneer account? Payoneer is an additional payment method we offer to the Freedom! Family, which can be very useful for partners that are not able to receive payments through PayPal or the other payment options we offer with Tipalti. Is there a threshold for Payoneer payments? Yes. There is a $50 minimum payment threshold for Payoneer payments. Are there any fees associated to Payoneer payments? Yes. There is a $3 fixed fee for each Payoneer payment sent. How do I enable Payoneer payments in my Freedom! account? Login to your Freedom! Dashboard at https://www.freedom.tm/. Go to the Earnings page and click “Edit” in the “Payment Method” area. 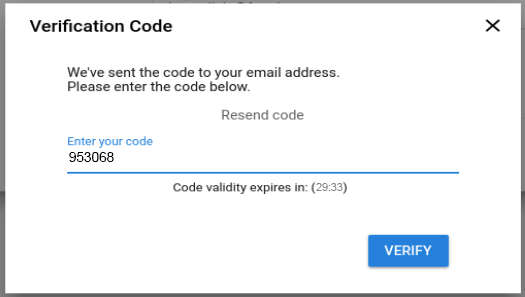 Insert the verification number sent to your email. Click the “Set up now” button in the Payoneer area. If you don’t have a Payoneer account, fill out the 4 pages of the form to apply to one. 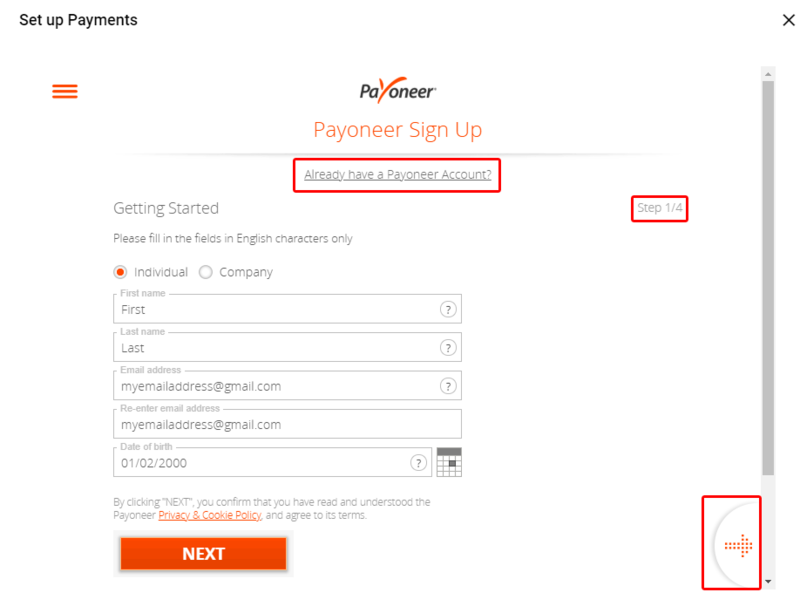 If you already have an account, click the link “Already have a Payoneer Account?”, and login with your details. 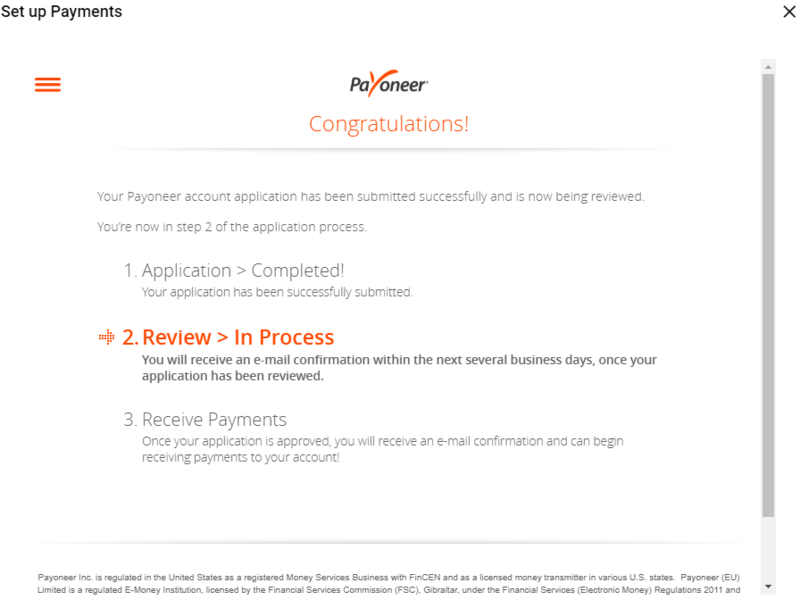 Once completed and sent, Payoneer will review your application. This can take a few days. Payoneer will send you a confirmation upon review. A message will confirm that your registration has been submitted and you can close the window. Once the process is complete, you will see Payoneer as the payment method of your choice. How to verify if my Freedom! account can receive payments? How do I identify payment issues?